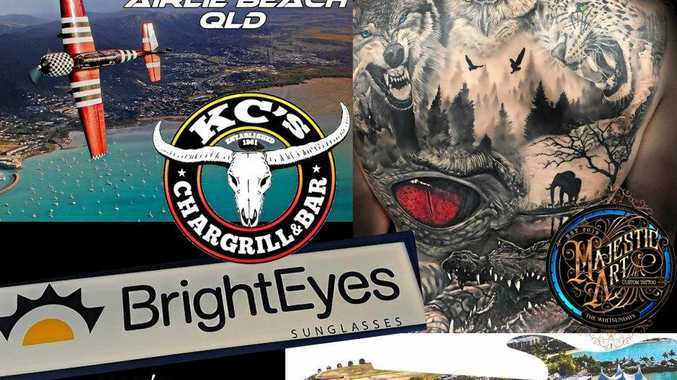 Labor is trawling through Prime Minister Scott Morrison's previous roles as head of tourism in New Zealand and later Tourism Australia which produced the controversial "Where The Bloody Hell Are You?" ad that made Lara Bingle a star. Documents recently unearthed by Labor show that Mr Morrison was the political "hard man" at the centre of a tumultuous period for New Zealand tourism. A 1999 New Zealand Auditor General's report challenged the future Australian prime minister's handling of an independent review of the Office of Tourism and Sport (OTSp) where he was managing director. The OTSp was a quasi-independent body offering policy advice to the New Zealand government and experienced the loss of a number of board members and officials during Mr Morrison's tenure. He finally resigned from the job in 2000 a year ahead of his contract schedule and returned to Australia. 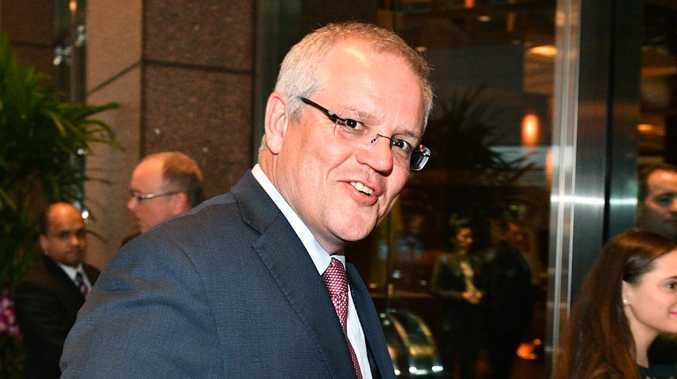 This period in Mr Morrison's employment is being revisited as the Opposition intensifies its examination of the PM's pre-parliamentary career - beginning with his New Zealand job - in a bid to establish a pattern that could challenge his competence in his work before politics. 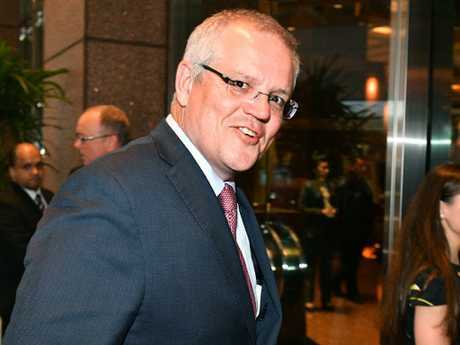 On Monday, Labor's Senate Leader Penny Wong also raised matters related to an Australian Auditor General's report into Mr Morrison's performance at Tourism Australia as its managing director between 2004 and 2006. She said the report showed numerous anomalies and concerns over contracts worth $184 million. During Mr Morrison's time at the helm of OTSp in the 1990s, New Zealand's then Tourism Minister, Murray McCully, praised his input and defended importing him for the job. "Australia actually happens to do a bit better than we do out of both tourism and sport," Mr McCully said at the time. "Mr Morrison's explanation came as a surprise not only to (the office's CEO and board members) but also to the Minister himself," the report said. "These people had regarded the PWC report as the review referred to in the purchase agreement." The Auditor General's report said the board should have been told it had a duty, under the review arrangements, to commission its own "independent" review. "It seems that at no point did Mr Morrison do so," the Auditor General found. In June 2000, the New Zealand Herald quoted the Labour Opposition's tourism and sport spokesman Trevor Mallard as blaming Mr Morrison for problems with the OTSp and the minister. "And a key reason for that was that it was run by Mr Morrison, an Australian who was seen as Mr McCully's 'hard man'," said the report. "Australian standards of public sector behaviour 'are lower than ours,'," added Mr Mallard. He was quoted as saying: "My experience with Australian politicians is that rules and ethics are not as important to them as they are to New Zealanders." Mr Morrison did not respond to the claims but was supported by the Tourism Minister as "highly regarded". Australian Labor is closely examining the Prime Minister's career before he was elected to Parliament in 2007 and the New Zealand experience could be raised. His next job after New Zealand was as NSW Liberal Party state director but was linked to the party's 2003 election failure. Mr Morrison became Tourism Australia managing director in 2004 but left in 2006, again ahead of schedule, after the widely criticised "Where the Bloody hell are you" campaign. On Monday, Labor's Senate Leader Penny Wong asked government Senate leader Mathias Cormann: "An Auditor-General's report into Tourism Australia during Prime Minister Morrison's term as its managing director between 2004 and 2006 shows numerous anomalies and concerns over contracts worth $184 million. "Can the Minister confirm that, in the period leading up to Prime Minister Morrison's dismissal as Managing Director of Tourism Australia, his agency faced a series of audits and a review of its contractual processes, ordered by the Department of the Prime Minister and Cabinet amidst serious concerns about its governance?" Senator Cormann replied: "I take that on notice."